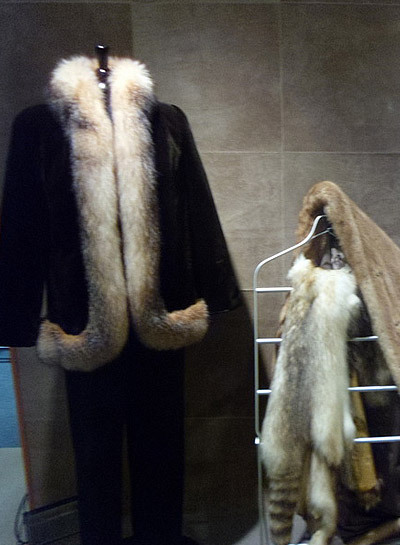 Remodelling and Restyling | Livingston Furs Ltd.
At Livingston’s, we look at your older coat from a new perspective. 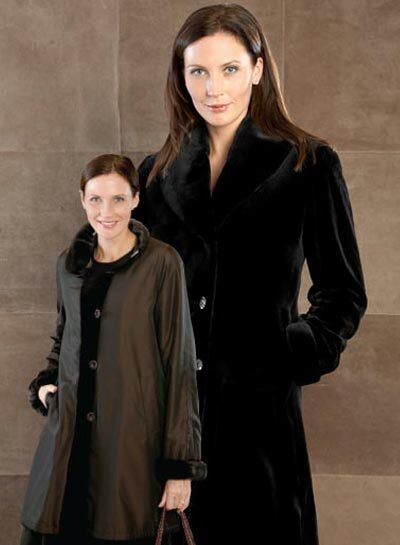 We can turn it into a versatile reversible, in a shorter more everyday length. 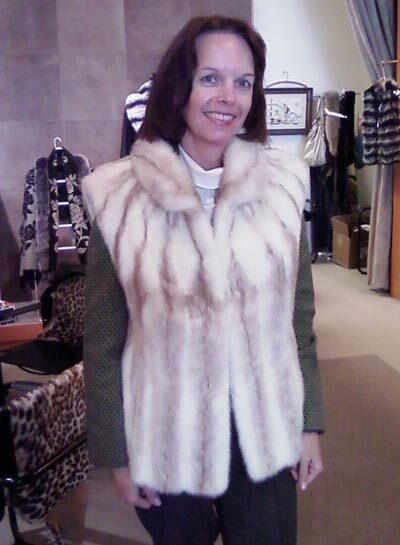 Your fur can be sheared, for a slimmer look, a lighter weight, even a different shade and texture. We make a beautiful water-resistant shell for one side, that is great for casual days. 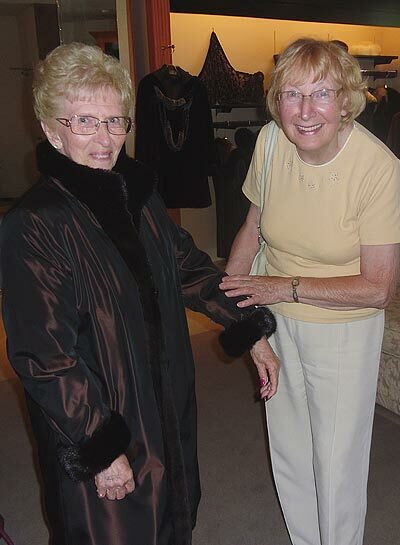 (see taffeta-micro fabrics). 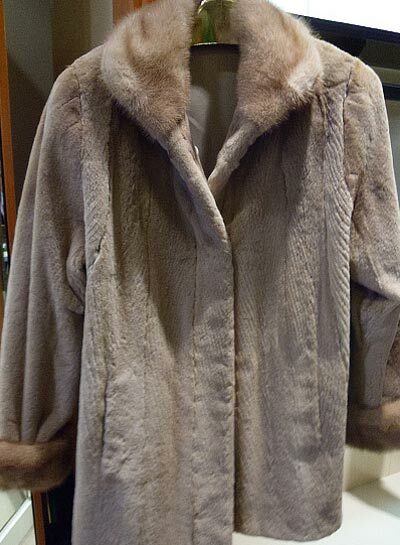 Reverse back to the sheared fur side, for a dressier look. 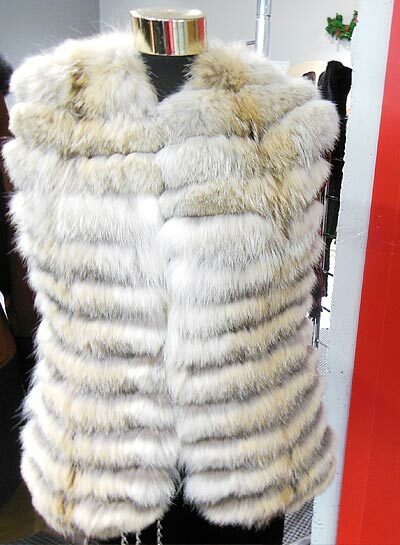 Why not make a vest out of that older fur, “creating a fashion asset out of a fashion liability”, said Alan Livingston. 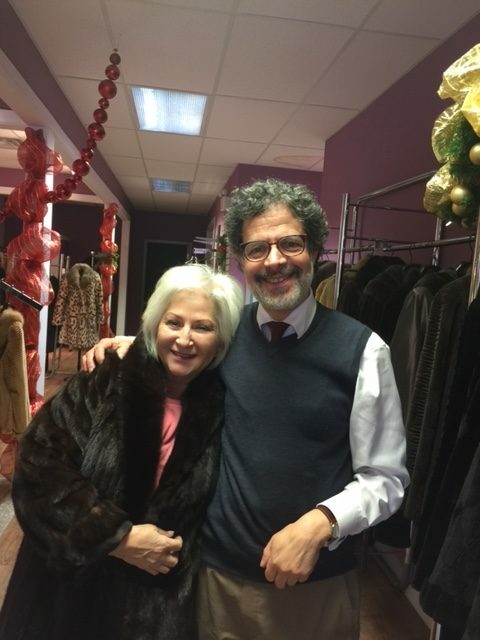 Our customers tell us that their fur garments don’t sit in the closet anymore.They wear them “all of the time”, and love their new versatility. 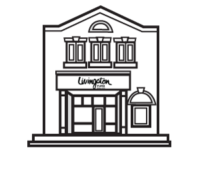 We listen carefully to you, to determine your style needs, and how far you’d like to go. 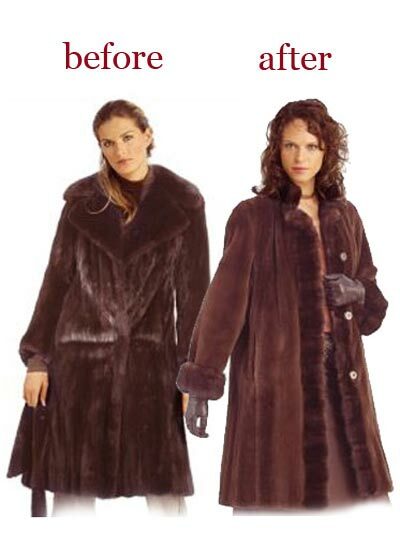 Issues such as heaviness, the fur being too large, full, or tight; too long or too short are considered. 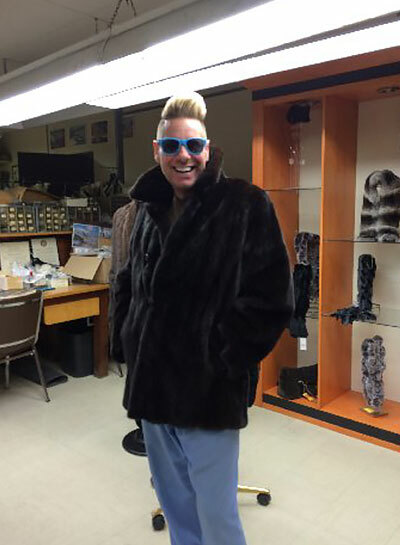 Bring us your ideas, or a photo…if it can be done, Livingston Furs can do it…and do it with flair— with your price concerns top of mind. 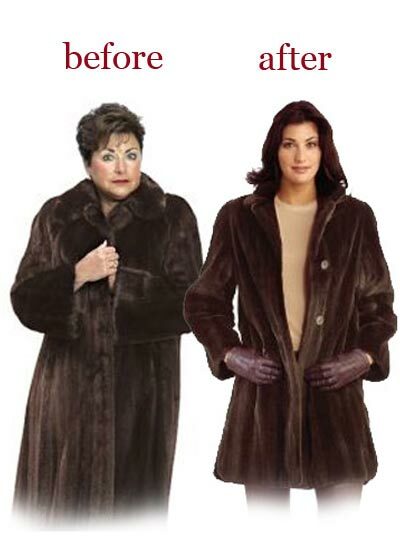 Bring us your older fur; your inherited fur; or even your garage sale, flea -market, or auction-find. 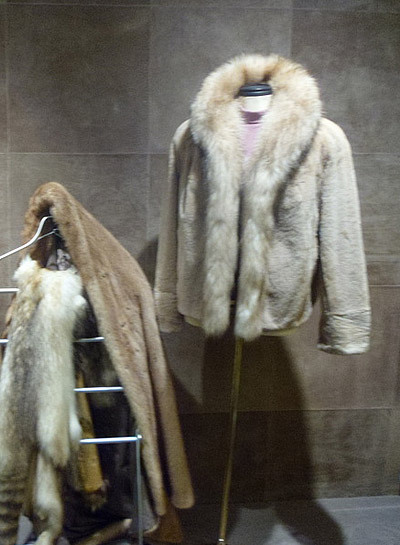 We can also advise what type of fur it is, and what other alternatives you have, especially if you would like to sell it. 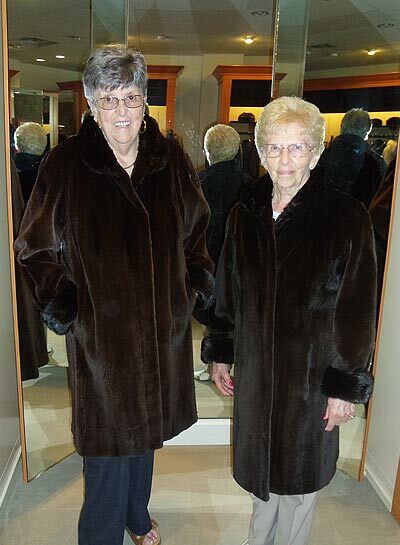 We also take those older, or ‘old gems’, as TRADE-INS.